The executive briefcase is for those who need a little more extra. 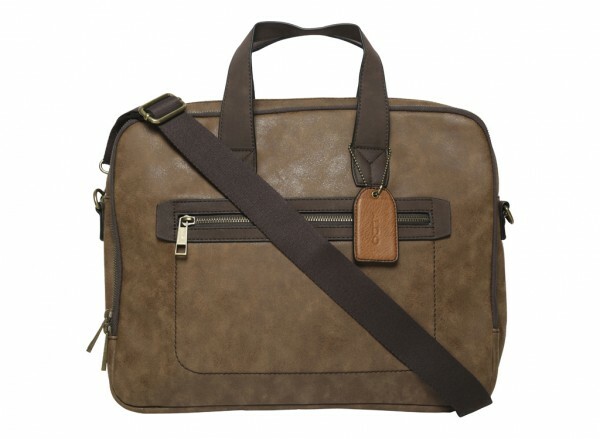 Bigger yet still slim, it features 2 zippered compartments. It can accommodate a 15 inch laptop, multiple documents and files and a zippered compartment on the rear for those extra papers.